For the avid Lord Marco fan or for a collector of all things extreme. 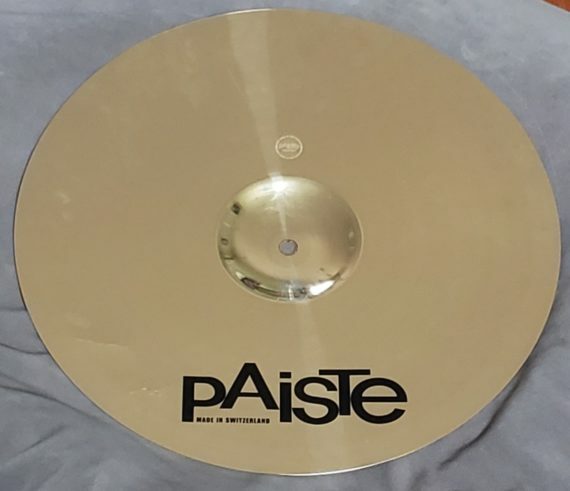 Marco is selling this 18″ heavy full reflector crash from Paiste. 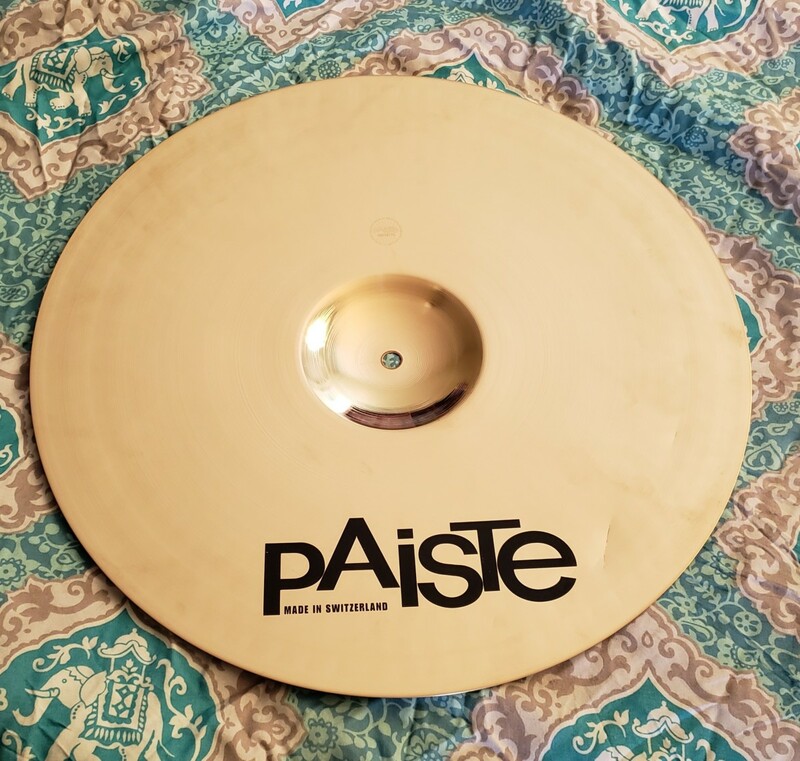 He used this cymbal heavily throughout 2017 until late 2018. 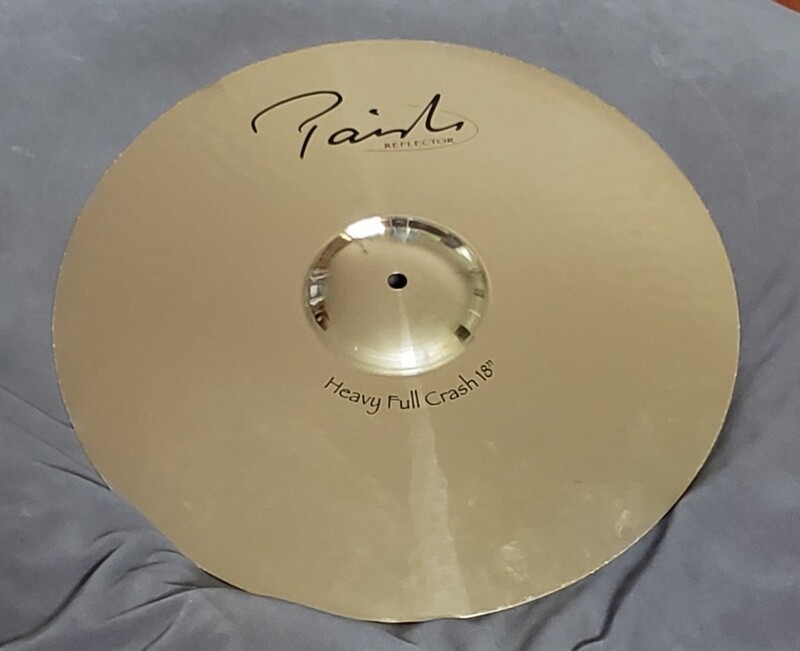 Marco will autograph it and personalize it for you at no extra charge!